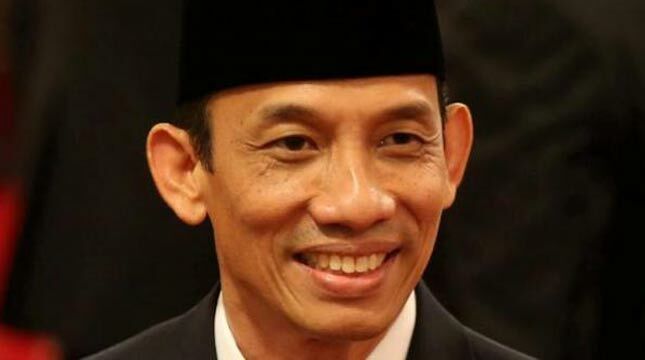 INDUSTRY.co.id - Jakarta, Deputy Minister of Energy and Mineral Resources (ESDM), Arcandra Tahar said that the oil and gas industry needs a joint strategy to restore upstream oil and gas investment. One of the discussions is the certainty of taxation of profit sharing scheme of gross split. "Regarding taxation rules, VAT and indirect taxes, if we return to PP 79 (Year 2010) again no longer yes, we go to PP 27 (Year 2017). Plus we are waiting for the gross split, because this is still discussed unfairly I also submit to the Ministry of Finance to answer today, because it is still discussed," said Arcandra as one of the speakers at the Performance Dialogue on Oil and Gas Exploration in Jakarta (29/09/2017). He added, everyone is waiting, we are all here hoping-hope anxiously, hopefully there is good in the Ministry of Finance. "If not kindness, there is generosity to help us all," he explained. Furthermore, Archandra explained, for this taxation domain we open dialogue with the Ministry of Finance. "We will occasionally invite from the Ministry of Finance to hear directly, the Ministry of Finance is part of the solution," continued Arcandra. Responding to this, the Director of Tax Inspection and Tax Collection of the Ministry of Finance, Wind Prayitno Aji stated that gross split taxation is still under discussion with positive developments. "We are also waiting for what kind, Minister of Finance also when there is a letter from the IPA, the Minister's Minister asked, and this story of where this has not been completed but why it's been asked like this, it means it is still in progress Pak, progressnya Insha Allah positive," said Wind. According to Archandra, we are lucky the Ministry of Finance is with us. "So the challenge that (related to taxation) has been missed and waiting for further process.Be looking for another challenge that can be more value-added for us (related to technology)," said Arcandra.